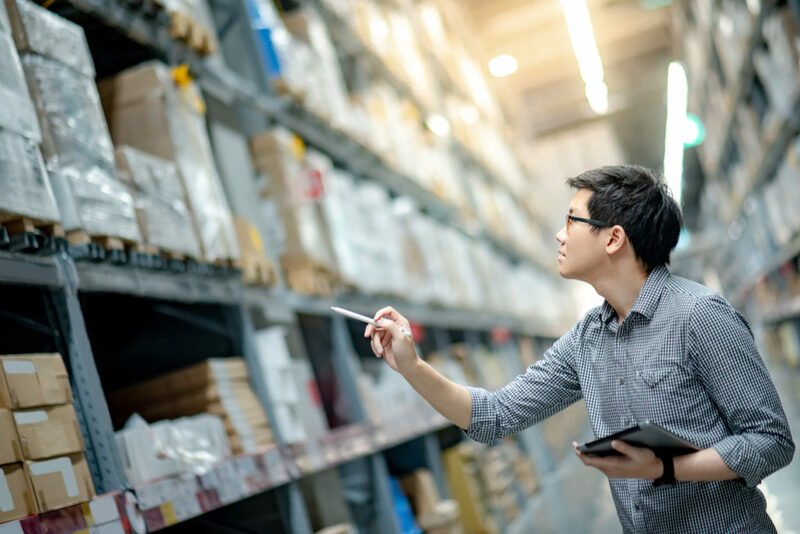 When most people think about inventory management, they instantly get a headache from thinking of the overwhelming number of items to count and organize. 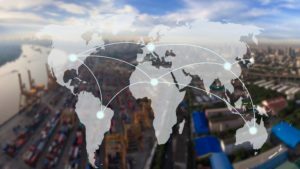 However, developments in technology have allowed many businesses to access inventory management software that makes this process tremendously simpler. Instead of manually tracking everything, the software records the information and provides statistics and measurable data for you, and anyone in your network that you allow. 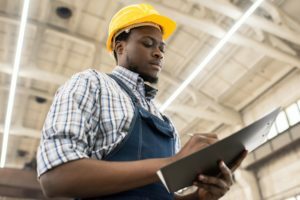 Are you ready to save money with inventory management techniques? Here are some tips to follow. Inventory management is not a simple task for many e-commerce businesses. 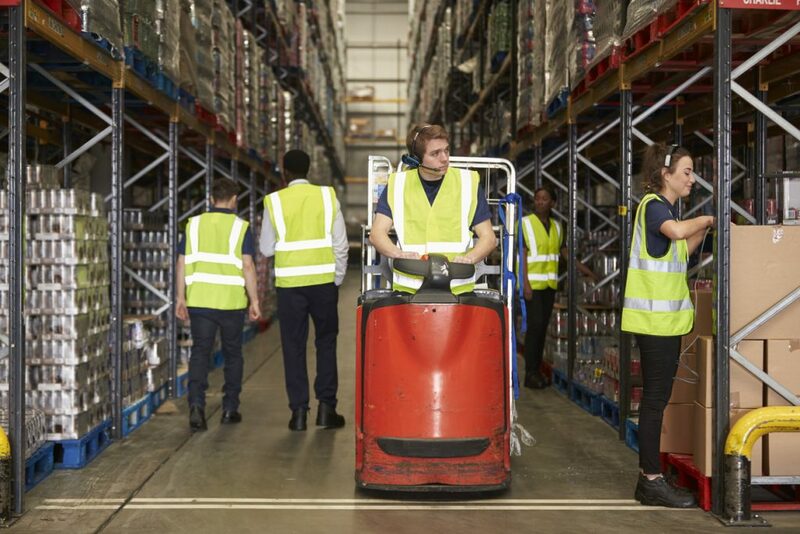 You may either have too much or too little in stock or may have difficulties monitoring the movements of your products in and out of your warehouse. Inventory management software can help you prevent problems like these, by automating the process as much as possible. 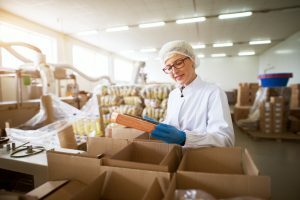 However, there are many misconceptions about inventory management that have led businesses to hold off on including it in their operations. 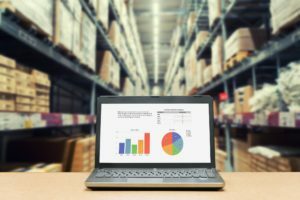 Here are the most common inventory management myths and why this software is so important to your success.